What are the economic needs for the Phoenix District (36th Street North Corridor)? Help us better understand the economic needs of the Phoenix District! The Phoenix Development Council is working to bring economic development along 36th Street North, the heart of the Phoenix District. We need your input to better understand the types of businesses desired by the community. Please get involved by completing our brief survey. All feedback is appreciated! The Phoenix District is bound by Flat Rock Creek to the north and the Gilcrease Expressway to the south, City of Tulsa limits on the west, with the east boundary including undeveloped land up to Lewis Avenue in some areas. For more information about planning efforts along the 36th Street North Corridor, please read the City of Tulsa's 2013 Small Area Plan for the area. 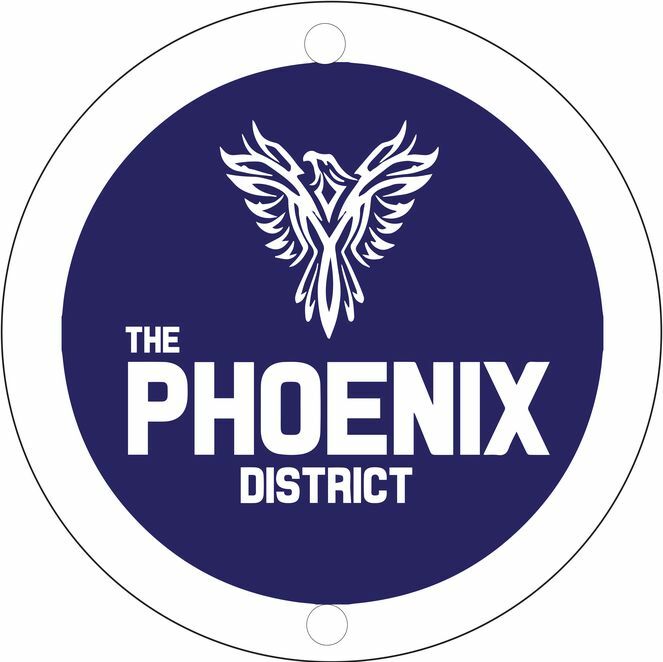 Want to get involved with the Phoenix District? Connect via Facebook or contact Tracie Chandler at 918-706-5633. The group meets on the first Monday of the month, or the second Monday if the first falls on a holiday. Meetings are held on the second floor of the OU Wayman Tisdale Clinic (591 E 36th St N.) at 6:15 pm.